Early in the century, the railway played a major part of the story of the development of the region. 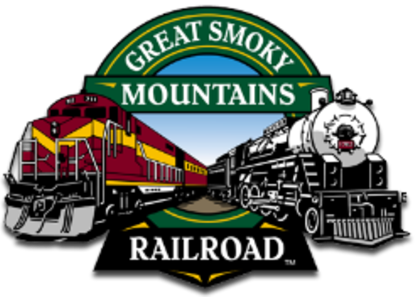 Today, the Great Smoky Mountains Railroad provides visitors a way to explore the mountains and enjoy the natural beauty of Western North Carolina. 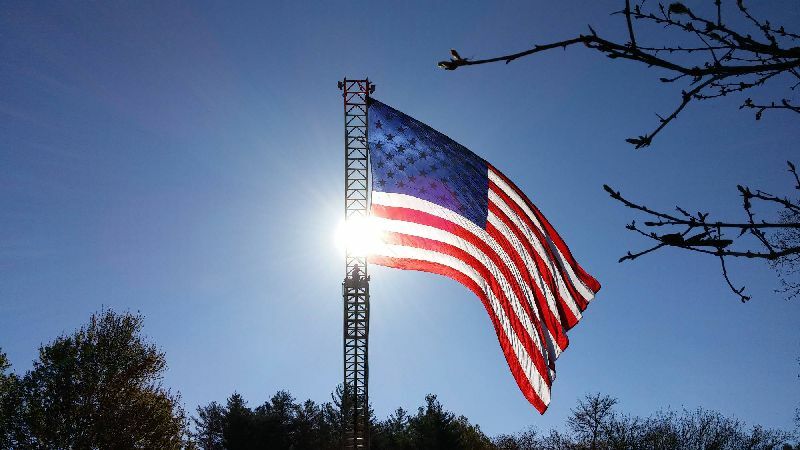 Over 125 varieties of trees are found in Western North Carolina, including hemlock, yellow buckeye, umbrella magnolia, oak, birch, sugar maple, mountain ash, Fraser fir, and short needle pine. Wild blackberries and blueberries are abundant in their seasons. In spring the mountains are alive with dogwood, redbud, flame azaleas, and mountain laurel blooms. learn more / watch videos! This delightful mountain vacationland is like a nature conservancy in which small towns, rushing rivers, and ancient mountains reside. Railroad depots are located in three historic towns; Dillsboro (no current departures), a village of shops and crafts; Bryson City, located on the edge of the Great Smoky Mountains National Park; and Andrews (no current departures), a scenic valley in the Snowbird Mountains. All were founded in the 1800s and have retained some of their original character, adding to their historic charm. Images and Content used with permission.